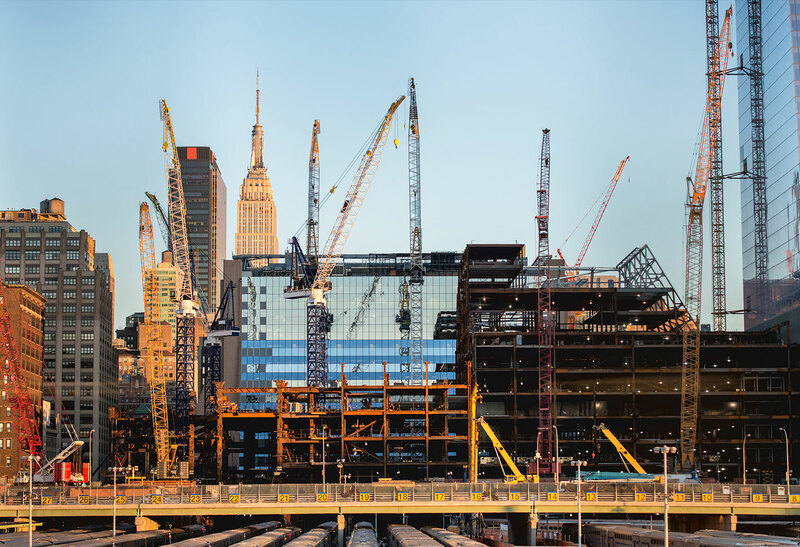 Gordon Feinblatt’s Urban Redevelopment lawyers provide advice regarding the purchase, sale, planning, and execution strategy related to urban development. Our lawyers are leading practitioners in the State, advising developers and builders of urban projects with Brownfields issues and handling the remediation of contaminated properties. We have guided dozens of property owners through the Maryland Department of the Environment’s Voluntary Cleanup Program on projects ranging from small parcels to expansive industrial sites. We advise on residential and commercial developments, including natural gas and petroleum pipeline projects, co-generation projects, waterway construction permits for developers, and municipal water supply facilities. We regularly provide counsel regarding the permitting process for wetlands permits, water appropriation and water discharge permits, rubblefill and other solid waste permits, and permits to construct and operate air emission sources for industrial and commercial clients. Our years of experience in this arena have resulted in longstanding relationships with, and access to, decision makers at the Maryland Department of the Environment.